Apple's OS/X is UNIX and is very similar to Linux in most important respects. Debian or Raspbian are the recommended Linux distributions. 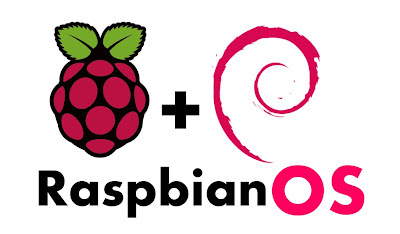 Raspbian is based on Debian and both have HUGE online support if you run into trouble. SeeDeClip4 is very smooth and fast on Linux/UNIX, the threading, file and socket/network IO is extremely efficient. You'll notice a significant speed boost by moving from Windows to Linux, and that means music imports, responsiveness and speed are all improved. Additionally you can run a Linux server for a year or more without it slowing down, running out of memory or crashing, it's an extremely reliable base for SeeDeClip4. Debian 8 on a i7 makes a formidable server for big music collections accessible for all the family. 'sudo apt-get' is a regular Linux system command and will require your password. These 'apt' commands install the up to date file importers for MP3, AAC, FLAC etc. Read this for raspberry Pi network connectivity. Installation varies slightly for Linux because it assumes the user has some IT knowledge and is comfortable with the command line. You can run the server and slave on the same box if it's fast enough and has enough memory. 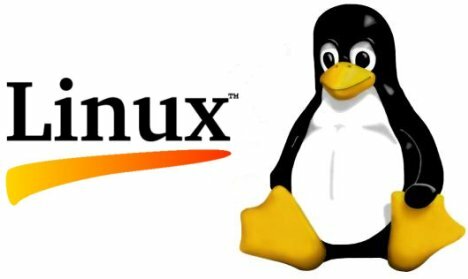 The Linux/UNIX versions are purely text-only programs without a Run/Stop - it just sits there and runs, so click here: http://localhost:8000 to access it. The Linux and OS/X downloads are the small tarfiles you downloaded and that you need to expand. Type fg followed by CTRL-C if you are still logged in.